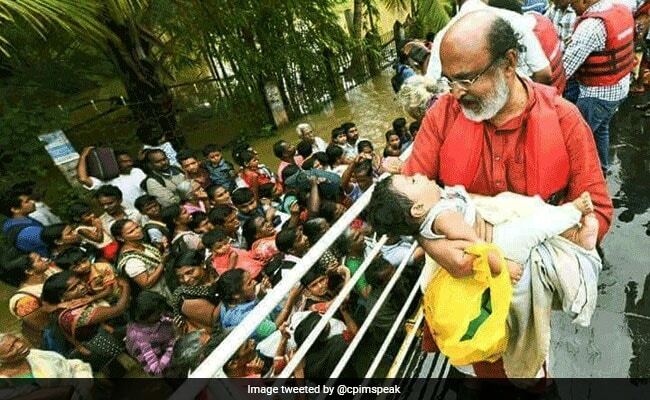 This picture of Kerala's finance minister Thomas Isaac holding a rescued baby in his arms on a boat in Alapuzha and another of the collector and sub-collector of Wayanad district unloading rice bags for flood relief showed ministers and bureaucrats were on the ground part of the flood rescue and relief action. Both the ruling party and opposition appeared to work together. 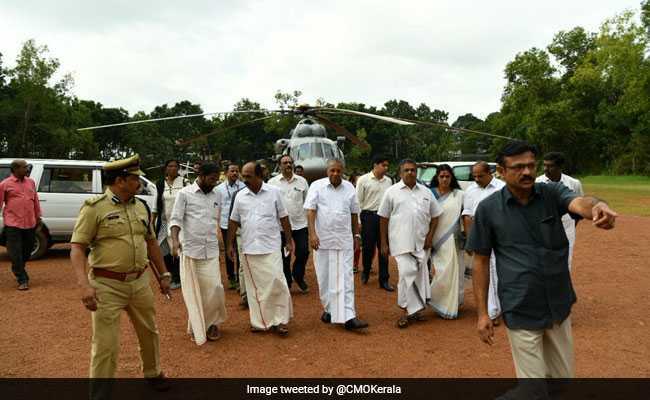 Chief Minister Pinarayi Vijayan took along opposition leader Ramesh Chennithala on his aerial tour of affected areas. Chief Minister Pinarayi Vijayan held regular press conference. 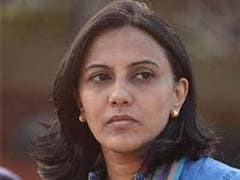 He was also active on social media, Facebook and Twitter, sharing information and concerns, even to stop rumour-mongering. The bureaucrats and political class worked together. 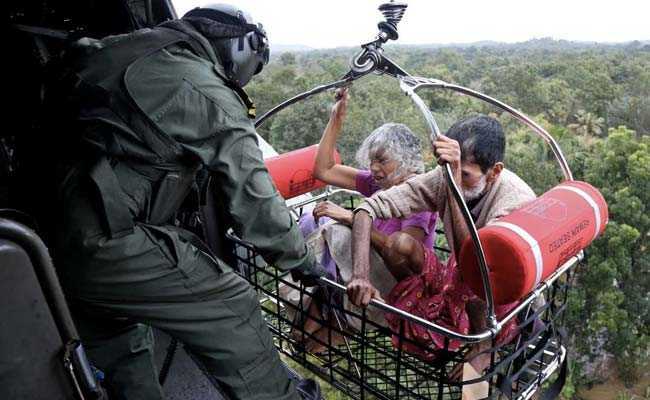 They used administrative machinery and civil society network to ensure speed and effectiveness of crisis response. 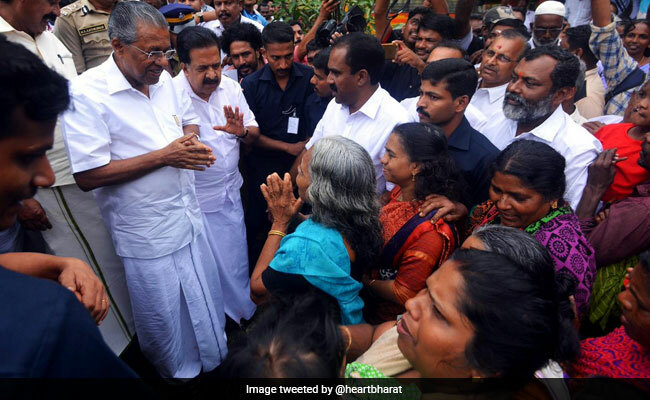 Kerala's strong culture of local self-governance, devolution of powers and decentralisation ensured decisions could be taken effectively at local level without waiting for orders from the top. 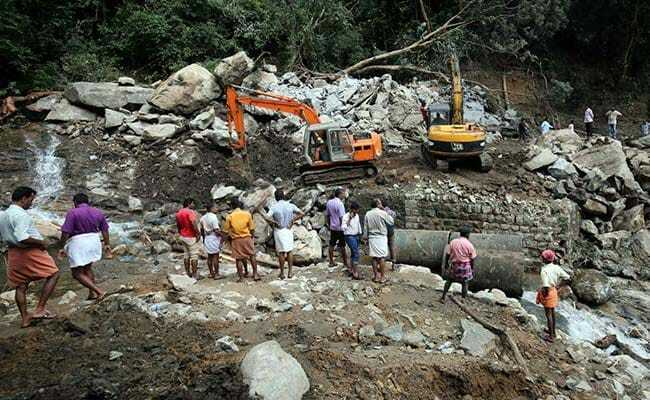 The people of Kerala also showed tremendous resilience. 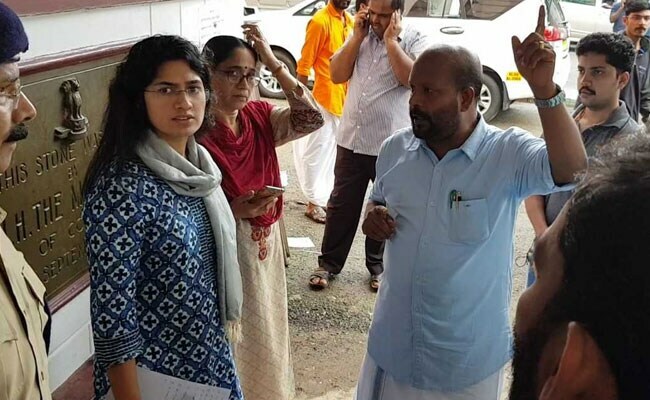 Everywhere, they seemed to organise themselves well, without bureaucratic leadership like how we saw first-hand at a collection and distribution centre of relief supplies at Thrissur. 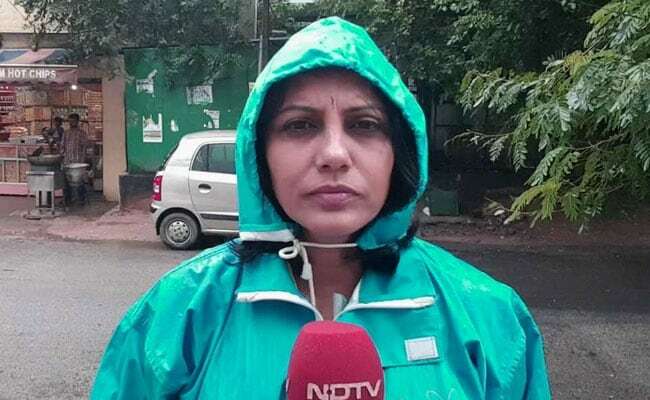 Kerala's literacy and awareness ensured the population used social media effectively and responsibly, shutting off those people who were taking the narrative off tangent and making divisive or political remarks in a state that has been largely seen as politically polarised.